For many adults, driving represents independence, competence, freedom, and control. It is a way to access health care, buy necessities, and stay connected to family and friends. When illness or injury limits driving abilities, a deeply personal and emotional change may occur, so regaining those skills becomes a top priority for many individuals. 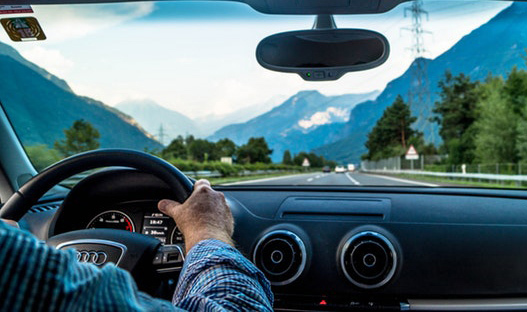 Successful completion of a driver’s observation helps identify problems that interfere with safe driving and reassures health care providers, family members, and patients of their competency to drive. At Cindy Cohen School of Driving, we can provide you with an observation, and work with patients to provide them with the skills needed to give them the opportunity to return to safe driving. Our driving instructors are approved by the Department of Education in PA. Our goal with a Senior observation is to mentor and assess per the stated needs of the senior, and his/her family or medical provider. During the observation, drivers receive ongoing feedback on their performance with the goal of helping the driver demonstrate consistent safe driving practices. At the end of the observation, the Instructor will talk to the family member, or we can write a detailed report and send it to your doctor. We can possibly make other arrangements if you are not able to come to our office.